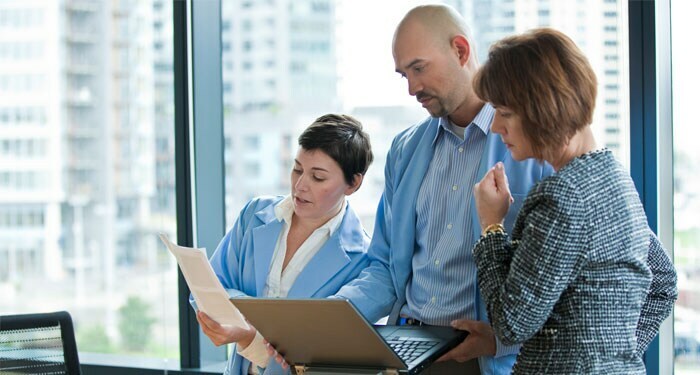 Our patient monitoring portfolio provides actionable, care-specific information when and where it’s needed. The range of our patient monitors span care environments, patient acuity levels, and clinical requirements while supporting flexible care with portable, compact and specialized models. Visit our booth at MEDICA Hall 10 #A22 to discover how we can support you in delivering high quality care to you patients. When buying medical equipment for your facility, two things remain on the top of your mind: quality and value. With Efficia, Philips brings both to you. 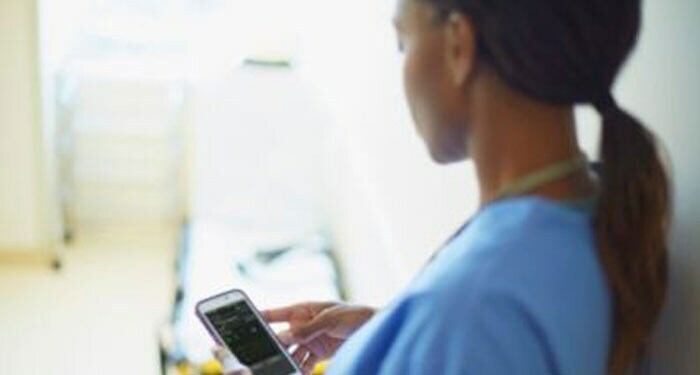 Philips portfolio of products and solutions has been designed with core functionality, a scalable feature set and improved cost of ownership, enabling you to deliver excellent care while still being affordable. When budget and quality matter, the choice is Philips Efficia. Two ventilators in one - it´s a smart choice. The Respironics V680 is the only full featured, cost-effective advanced critical care life support ventilator combined with our market-leading noninvasive ventilation (NIV) technology that provides single-limb NIV technology and continuous measurements of dynamic lung mechanics in all modes. 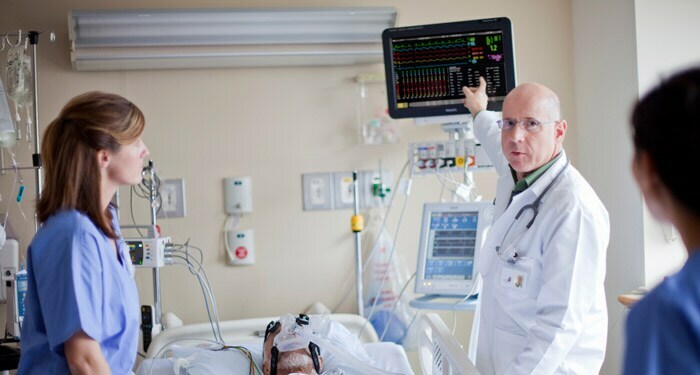 IntelliSpace Critical Care and Anesthesia (ICCA) is an advanced clinical decision support and documentation solution. Specializing in the complex critical care environment, ICCA works with other documentation systems and features interoperability that supports patient documentation throughout the care continuum. 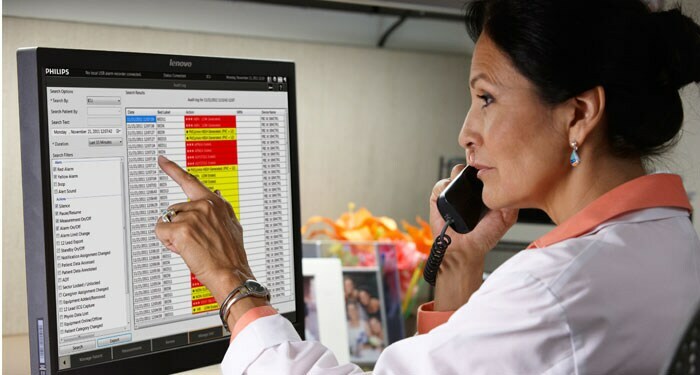 ICCA centralizes and organizes patient data, including admissions documents, vital signs, labs, and consult notes — to put the clinical information that you need front and center. Featuring an integrated PC, this device is the first patient care solution to incorporate patient monitoring and clinical informatics. It‘s designed to simp0lify access to the patient information you need to enhance diagnostic confidence – at the bedside.